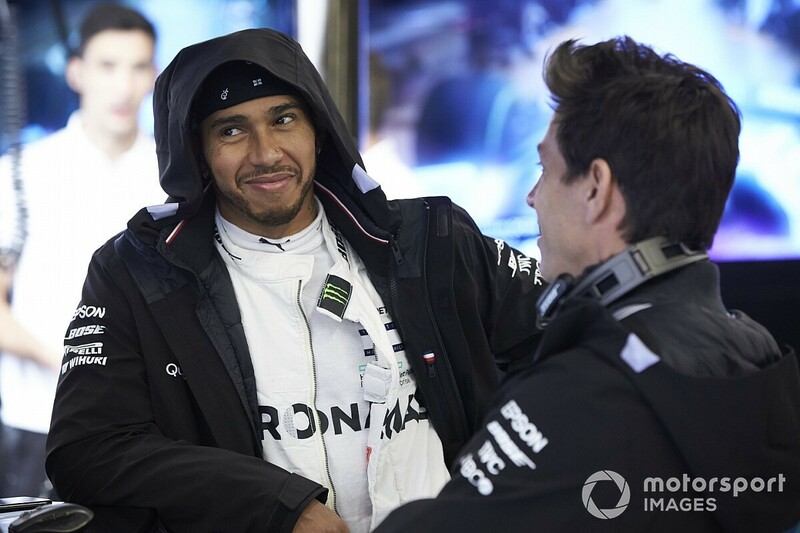 Mercedes Formula 1 team principal Toto Wolff believes that Lewis Hamilton has been better than ever not just at driving, but "out of the car" as well in 2018. Wolff says that Hamilton has been a more “complete” driver than previously, but stressed that there was always room to seek improvement. “This is the best Lewis Hamilton I’ve seen in the last six years,” said Wolff. “He has driven better. He has been better out of the car. Asked about Hamilton’s greatest strengths in 2018, Wolff said: “I think keeping his calm and holding his nerve. "We had times when the car was good enough to win and times when the car was not good enough to win, and he was very stable. 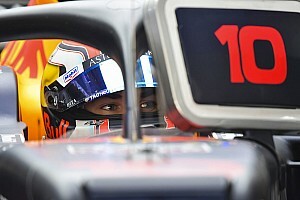 “His racecraft is great and that is always one of his strengths. But this year that was definitely one of the key factors." 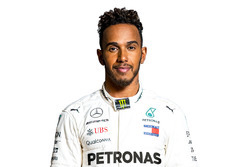 Wolff said that Hamilton's involvement in the team - which he joined in 2013 and has won four of his five drivers' championships with - has increased over the years. “This is a great environment that we have created in the team where we are able to really challenge each other. 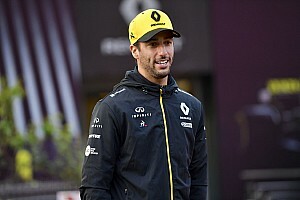 “On Friday [in Mexico] the debrief was a challenging one, we were not happy where we were with the car and there is a brutal honesty – and that needs a safe environment. Wolff expects Hamilton, who extended his deal with Mercedes to the end of 2020 this year, to remain with the manufacturer for the long term. 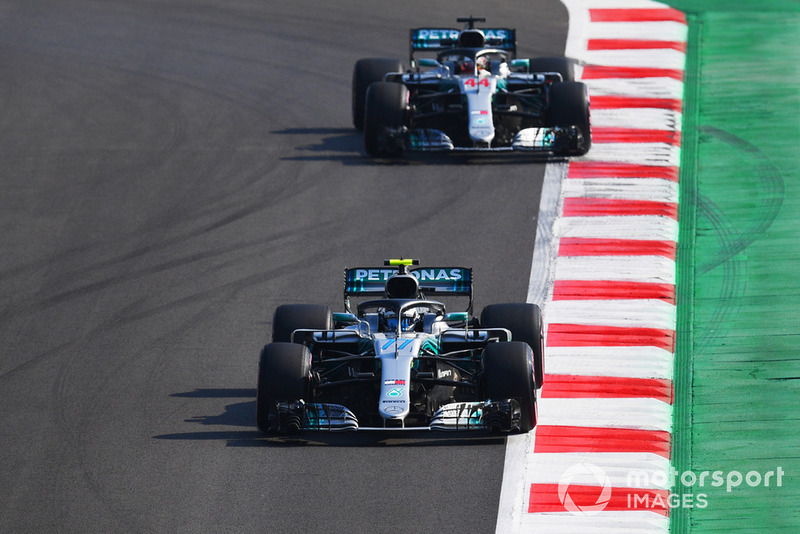 Wolff stressed that the team now had to focus on securing the constructors’ title, having lost ground to Ferrari in Mexico. 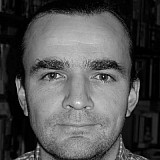 “The job is not done yet. We are very happy about the fifth drivers’ championship because that is the most visible and most important championship. "But there is a constructors’ championship still out there that we want to secure and win, and it is not easy as you can see, and I think you can only count records once you close the book."